Ural Thomas has a new album, The Right Time, coming out with his band Ural Thomas & The Pain, via Tender Loving Empire. Thomas is best known for opening for legends such as Otis Redding and the Rolling Stones. Now, at 80 years old, Thomas is releasing a brand new album. The album is a great one, proving that time can’t dull a talent and passion for making music. On “No Distance (Between You & Me),” his voice is fresh, bright, and full of a hopeful energy that is heartening to hear. On some slower songs, like “Gotta Say (I Love You),” Thomas’ crooning is incredibly tender and smooth. It easily rivals acts such as The Miracles. Yet, despite how rooted in 60’s R&B Thomas is, it doesn't mean his music isn’t for the modern day. Ural Thomas makes music that could soothe any heartbreak or put some fire in anybody's step, be it the 60s or 2018. While the album won't be out till September 28th, you can pre-order the album now, here. 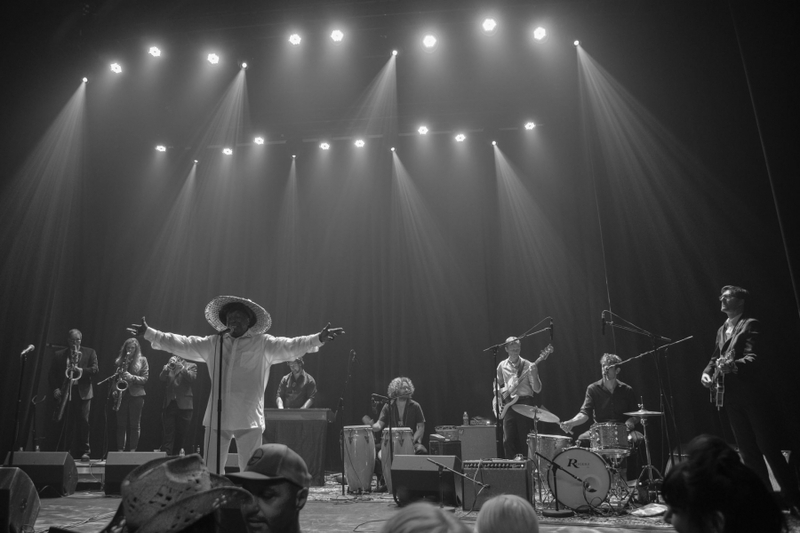 Ural Thomas & The Pain will also be playing the Aladdin Theater a day after the release, on Sep 29th.